Be wise, healthy and strong and read our news and tips! Take advantage of our 10% discount on all WiseFeet foot patches and ear candles, and get your stocks in for Autumn. Remember all our foot patches contain potent all-natural ingredients for maximum effectiveness, and we only use top-quality ingredients. 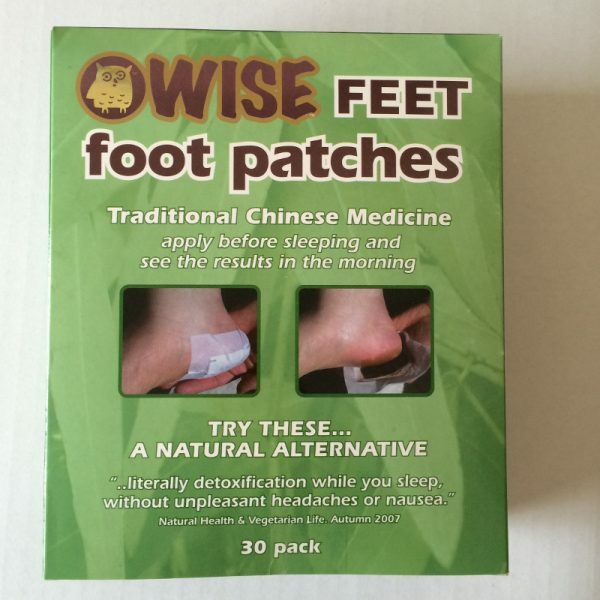 Win a pack of 10 Wise Feet foot patches! We’re sure you will be curious to know how the foot patches work! As you’ll know the skin absorbs – think about when you put cream or lotion on your hands. The skin is also used by our bodies to expel – for example, sweat and toxins.